Christmas is just a week away, and we’ve seen a plethora of deals and offers on all kinds of gadgets and digital goods building up to the big day. The latest offer pertains to some award-winning iOS and Mac apps discounted up to 80% just for this Christmas. Head past the jump for the complete list on apps that are on offer. 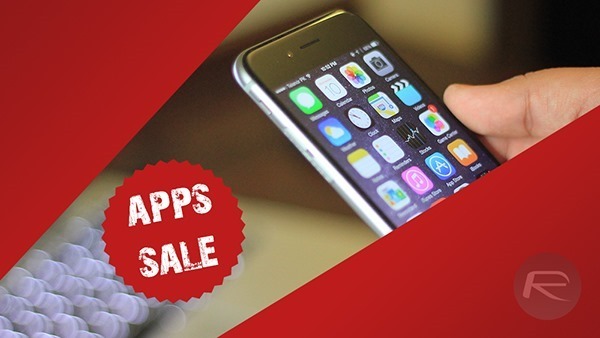 App Santa presented a similar offer last year as well, where they collaborated with some of the best iOS developers to try and offer some of the more popular apps available on the mobile platforms at considerably discounted prices. This year’s list includes Mac apps as well, with the offer lasting till the 26th of December. There are 30 apps in total, it includes the likes of the popular Tweetbot 3 Twitter client, Prizmo for iOS and Mac, and many others. Here’s a complete list of the apps for now, but keep in mind, the list may see some changes through to the 26th. You can either grab these apps from App Store / Mac App Store or from App Santa site. Zayed, I see you’ve been doing a lot of these posts lately. Please include links.